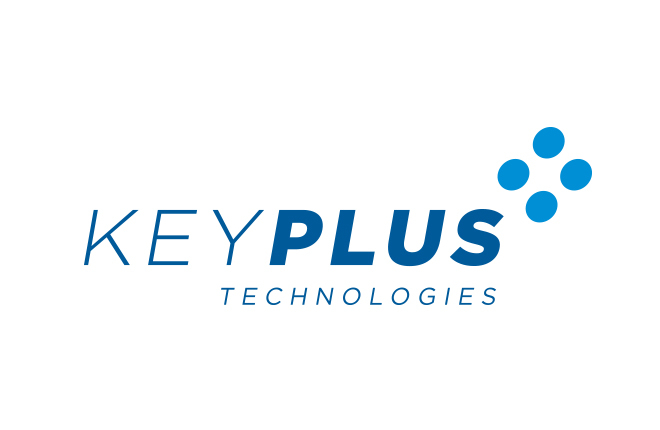 Our group consists of seven companies that operate a total of four production facilities and five distribution centers in Greece, as well as another two companies that run one produc­tion facility and two distribution centers in the rest of Europe. investments (M&M HOLDING), and integrated logistics services (BIKAS MEAT LOGISTICS). 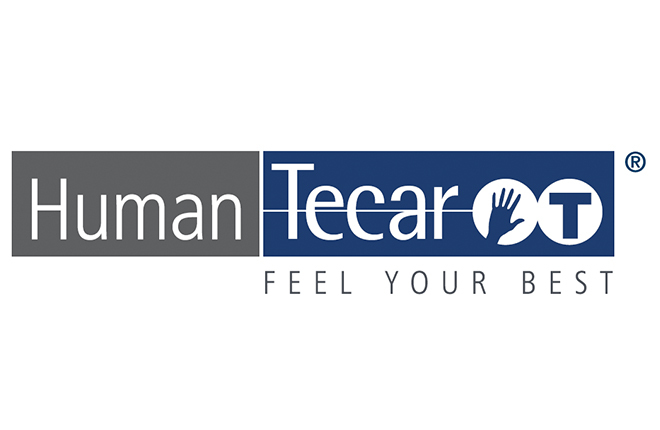 Food safety, eco-friendly technology and cut­ting-edge innovation are some of the core values that we have consistently adhered to for decades now, also applying the ultimate value-for-money policy for our customers, and promoting sustainable development and social corporate responsibility. Macron is an Italian company based in Crespellano (BO), and remains the European leader in the production of active sportswear. 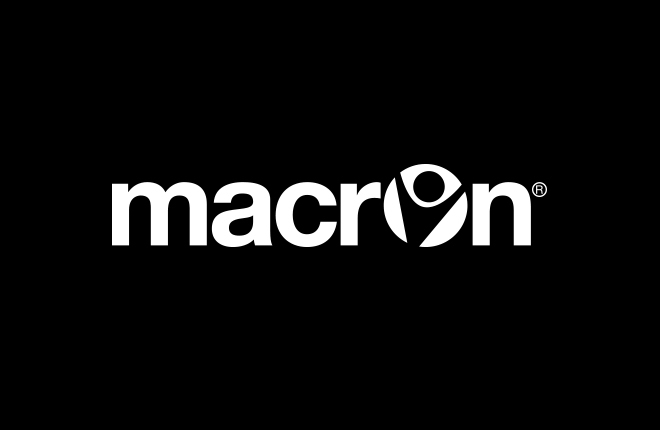 Macron operates in three main business areas: «teamwear» apparel and accessories for amateur and professional sports teams (football, basketball, volleyball, baseball, handball, futsal and running); «Merchandising» official kit, free time items and accessories for fans of Club sponsored by Macron; «Leisurewear» inspired clothing sports leisure for those who want to dress Macron off the field. Macron is a leading brand in Europe, with a success due to the quality of products, high level of service and the ability to interpret the needs of athletes. Novasports channels, the most popular Greek sports channels, offer the best live sports content presented by top sports editors. With 20 years of experience and know-how and being the first to have transmitted HD and 3D TV programs in Greece, provide fans the ability to enjoy their team’s games in all kinds of sports, in Greece and Europe. Novasports channels broadcast the most popular national leagues (Super League, Basket League, Volley League and Water Polo) and Euroleague Basketball. Novasports’ subscribers are also able to watch live a variety of sports from all around the world and enjoy the unique sports content on laptops, smartphones and tablets, in and out of their home, as long as there is a Wi-Fi connection available, via the innovative Nova GO service. Protergia is the Energy Business Unit of MYTILINEOS and the largest independent electricity provider in Greece. The company is a supplier of electricity and natural gas providing modern and reliable services to more than 120,000 businesses and households across Greece. We’ve come a long way since making the first ever mobile call in the on 1 January 1985. Today, more than 403 million customers around the world choose us to look after their communications needs. In 25 years, a small mobile operator in Newbury has grown into a global business and the seventh most valuable brand in the world. We now operate in more than 30 countries and partner with networks in over 50 more. In an increasingly connected world, it’s no longer just about being able to talk and text. Our network allows people to share images and videos as soon as they’re captured; to share thoughts and feelings as soon as they’re created. 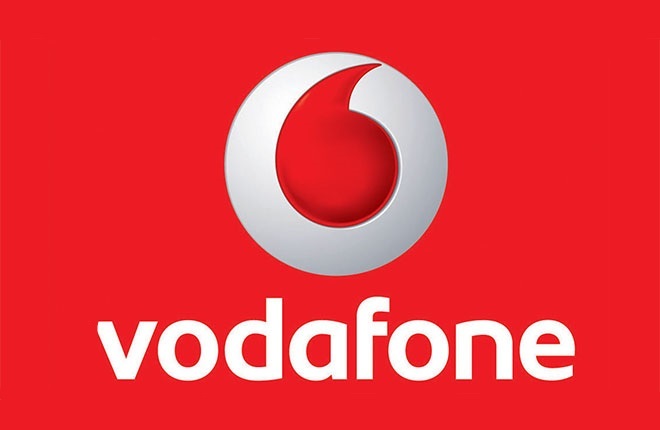 And because we now do more than just mobile in many markets, more customers look to Vodafone for great value in their fixed line and broadband services too. Vodafone understands that businesses need a communications partner with solutions that scale and adapt as their business needs change. They may need a few smart phones for voice and email on the move. Or they may require a fully integrated solution that enables sharing of documents, video conferencing and access to corporate applications from any location. Whatever their size and whatever their need, we are constantly looking for new, innovative ways to help our business customers grasp every opportunity in a simple and straightforward way. Our commitment to the community in which we operate extends beyond the products and services we offer. The cornerstone of our commitment to global social investment is the Vodafone Group Foundation. Funded by annual contributions from the Vodafone Group, the Foundation and its network of 27 country foundations supports the community involvement activities of Vodafone and funds selected global initiatives directly. True to our origins, Vodafone has always committed to deliver useful and inspiring innovation. In 1991 we enabled the world’s first international mobile roaming call. In 2002, with Vodafone Live! 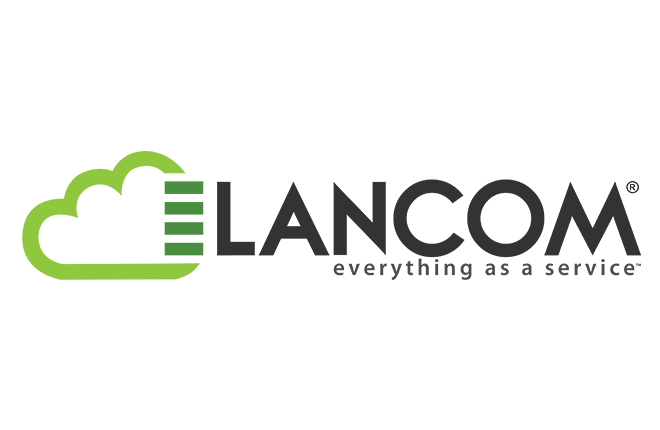 we set a new standard for mobile communications with internet access on the move. Fuelled by the desire for sustainable innovation, we recently introduced Vodafone Money Transfer which allows customers in emerging markets to send and receive money safely and easily using their mobile phone. We’ve also caused a stir in the industry with the Vodafone 150 – our most affordable ultra low cost handset yet. We’re a brand that loves change – if it’s not happening naturally then we’re creating it ourselves. It’s in our DNA to push forward, to create a better future, to never rest and find new ways that help people communicate. That’s the lifeblood that runs throughout Vodafone. We are driven to empower people. To find that spark that empowers you is why we are in business. That’s what we mean when we say ‘power to you’. Today, GREE Electric Appliances Inc. company is the greatest specialized global producer of air conditioning systems, having now a producing work force of 60 millions domestic air conditions and 5.5 millions central units, respectively. 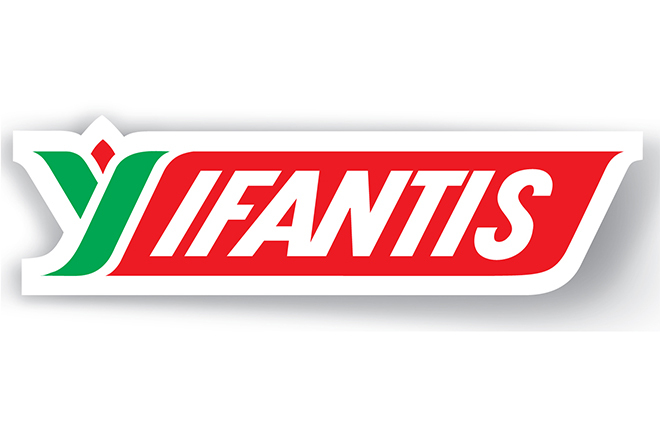 Its annual turnover exceeds 22 billion dollars, with a powerful presence in 120 countries. The company has nine producing centers located both in China and other countries. According to official statistics, GREE constitutes the biggest exporter of the country’s air conditioning systems, during the last years. 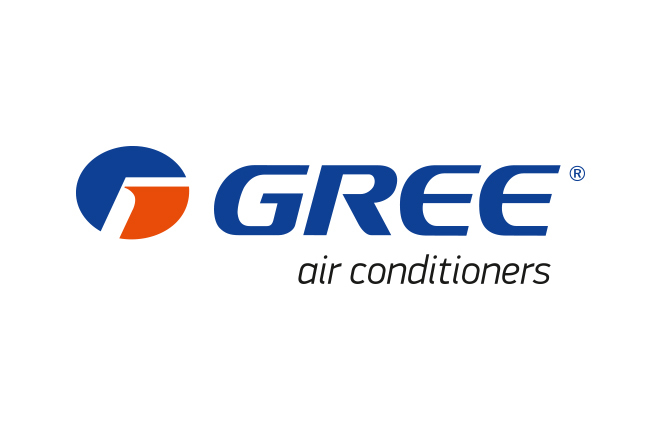 Mavrogenis Group is the exclusive representative and distributor ofGREE air conditioning systems in Greece, registered in Thessaloniki, while a there is a branch in Athens since 2011. Group’s partners network constitutes by specialized air conditioning stores, technical companies and electric appliances sales stores. Today, more than 1.000 stores of the Greek market confide in Mavrogenis Group and in its products, by concluding commercial alliances with it. Mavrogenis Group registered in Thessaloniki, as well as Athens and Istanbul branches, utilizes its 30-year experience in air conditioning and technology industry, by investing both in research and new technologies. With his new proposal called «fluo», he offers both the best and the most modern result in air conditioning and technology products industry. Fluo offers a great range of tablets and smartphones capable to cover all needs of simple and mainly of the most demanding users. It is for consumers that asks for the ideal relation of quality/price and wants to offer to the users a unique experience, with no limitations, with the slogan «explore yours limits». You can find and choose the product fits to your need in all Wind, Cosmote, Germanos stores, as well as in the new online shop in www.fluo.me. Avance Rent A Car Ltd was founded in 1992 in Athens, and is the major Greek car rental brand with more than 20 years of presence in the car rental sector. For more than two decades now it provides its customers with superior services and continuously tries to enhance and improve them. 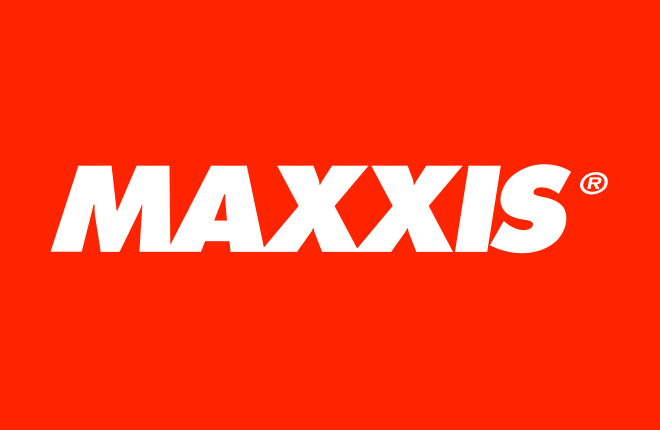 Our network of specialized partners is constantly expanding to Athens, Thessaloniki, Kavala, Alexandroupolis, Santorini, Mykonos, Kos, Tinos, Patras, Nafpaktos, Agrinio, Rhodes, Chios, Ioannina, Messologgi, Naxos, Crete, Corfu, Syros, Paros. During this period we have managed to develop an extensive network at the most popular and most increased in tourism destinations throughout the mainland and isles in Greece. Among the services available, apart from car rentals, are: transfer of one or more individuals, driver’s services and one-way rentals. Our fleet is constantly renewed in order to accommodate our customers shifting needs. Our car rental fleet provides a variety vehicles to hire from economy city cars, automatic & diesel, mini vans of 7 and 9 passengers, SUV, fun cars and luxury sedans. We were the first company to introduce special modified van that would allow the transport of wheelchair users. 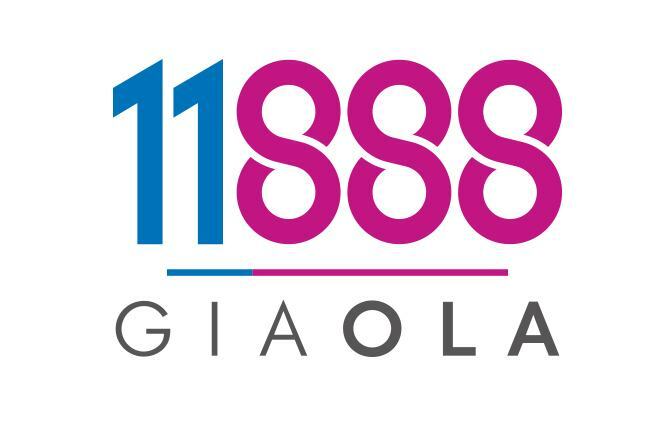 · By calling 11888 you can be connected, if you wish, with the number you are searching for, or receive the information with an SMS. · By using 11888 Mobile App you can find useful services and professionals, such as gas stations, pharmacies, shops etc. near you, locating them on the map. The recipe for our retsina took many years to perfect. . Since 1895 authentic retsina Malamatina has remained unchanged, retaining the same pleasantly subtle taste and spicy fragrance. The best indigenous grapes, first and foremost among them the Savatiano variety, are complemented in flavour by a tiny but beneficial admixture of resin, the ‘tears’ of the Pinus Hallepensis pine tree. Our vine-growers draw on their invaluable experience to keep the vines healthy and flourishing, providing around 30,000 tons of grapes each year to be made into retsina Malamatina. The Malamatina bottling plant is now one of the largest in Europe, and thanks to its sophisticated technology we can guarantee the unsurpassable quality of every bottle of retsina we sell. 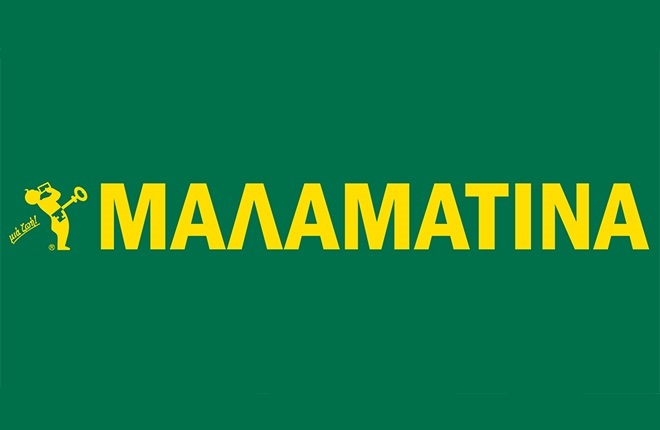 Retsina Malamatina is to be found everywhere, accompanying our every moment! It is the No. 1 retsina on the market, distributing globally in more than 50 million bottles each year. And it is our intention that the whole world should be introduced to one of Greece’s historic wines and come to love it as we have done… simply the real thing! Η εταιρεία ΥΦΑΝΤΗΣ ιδρύθηκε το 1980 και έχει ως αντικείμενο την παραγωγή τροφίμων (αλλαντικά, μπιφτέκια, πίτσες, σαλάτες). Ο Όμιλος εταιρειών ΥΦΑΝΤΗΣ αποτελείται από 3 εργοστάσια επεξεργασίας κρέατος, 11 κέντρα διανομών στην Ελλάδα, 1 στην Κύπρο, 4 στην Ρουμανία. Προϊόντα επεξεργασμένου κρέατος, κατεψυγμένα και μη. Στόχος της Υφαντής δεν είναι να καλυφθούν απλά οι τεχνικές διαδικασίες αλλά να επιτευχθούν οι προσδοκίες των πελατών μας καθώς και των καταναλωτών μας με προϊόντα υψηλής ποιότητας. Σαν Ελληνική Επιχείρηση, είμαστε υπερήφανοι που προσφέρουμε πρώτοι στην αγορά, τη σημαντική αυτή καινοτομία. Η Τεχνολογία FRESHFRESS είναι ένα πρωτοποριακό εργαλείο που προσφέρει έναν υψηλό βαθμό προστασίας στα τρόφιμα. «Διαλέγεις Υφαντής, διαλέγεις ποιότητα» σημαίνει ότι διαλέγοντας ΥΦΑΝΤΗΣ, διαλέγετε μεράκι σε συνδυασμό με πολυετή πείρα, διαλέγετε συνέχιση της παράδοσης με την προσφορά υψηλής ποιότητας προϊόντων στον καταναλωτή αλλά και την ικανοποίηση των πλέον απαιτητικών της γεύσης. The first Porcelana store opened for business in Serres in 1980, set up by the company’s founder and chairman, Konstantinos Hatzigeorgiou. 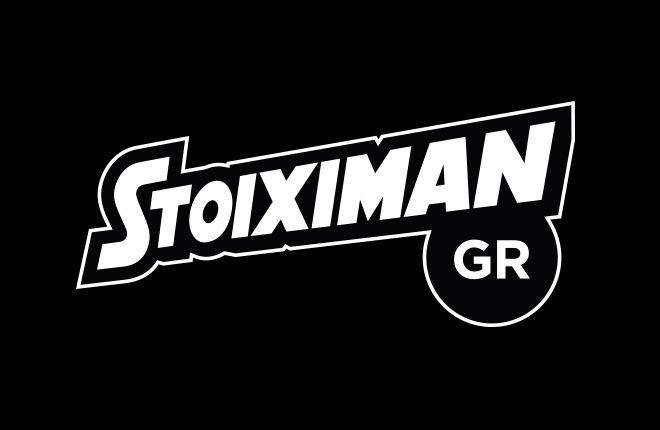 Since then Porcelana has grown into the largest chain of sanitary ware, tiles, kitchen and furniture, with 30 stores in Greece. The company represents some of the largest brands in the bathroom, kitchen and furniture sector in Greece, giving customers the chance to design their interiors with some of the best quality choices available on the international market. 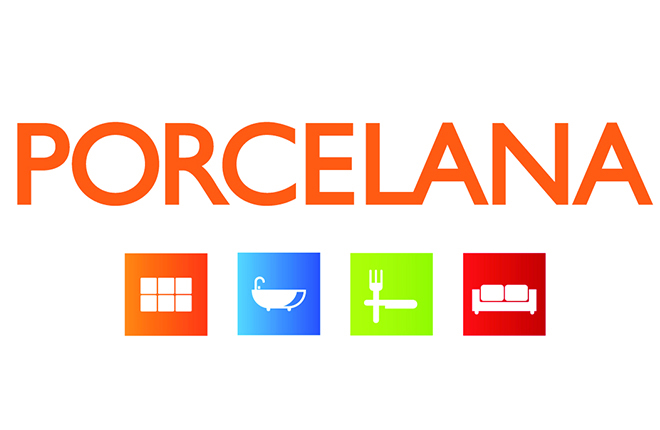 Porcelana’s aim is to offer comprehensive solutions for decorating the home, while also fully covering the needs of builders, architects, interior designers and, of course, end consumers. Thanks its updated range of tiles, bathroom fittings, kitchens and furniture Porcelana seeks to set the standard for each and every home. Our company SIAMATRAS SA for 35 years has created dynamically in Greece providing its services in the field of dry construction (dry walls – false ceilings). Accumulating experience gained through the requirements of a modern market and the organization of SIAMATRAS SA are the factors that ensure high quality in the implementation and delivery of its projects. Our inviolable rules concerning the construction quality, the reliability and the excellent service in connection with the specialization and experience of both our partners and the company’s staff guarantee the quality of the result. The construction is realized through continuous monitoring and supervision by the people of SIAMATRAS SA and by taking into consideration the qualitative, temporal, and financial criteria set in the beginning of our cooperation. We always build and maintain partnerships of mutual trust and profit with the customers. 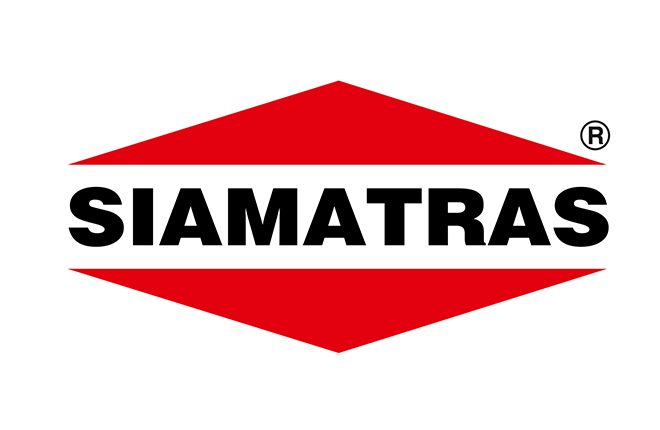 SIAMATRAS SA enters an agreement of good faith and perfect cooperation whenever it undertakes a task for its customers. 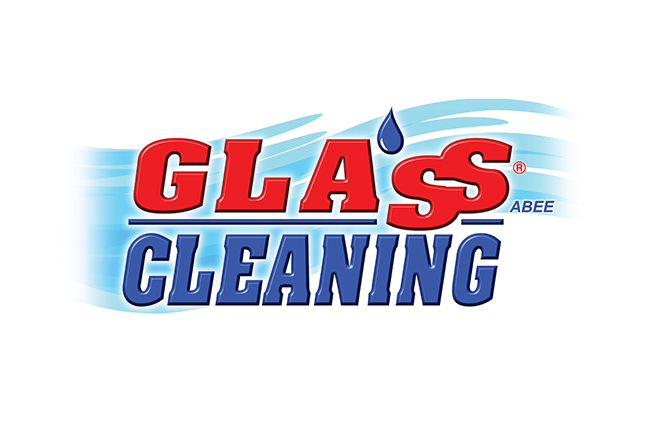 Our customers’ impeccable service is not only the company’s direct priority but also its inviolable fundamental rule. Our satisfied clients are a proof of our success in the field of dry construction. Brokers Jeans company was established at Thessaloniki in 1984. It continuously expands its operations but mainly focuses in the designing, production and sales on men’s clothing. Today, with the private owned premises of 6.500s.m., the company maintains a durable presence in the Greek clothing fashion, specializing in the youthful, qualitative and timeless clothing. Modern and stylish clothing of good quality and competitive prices for all times and for the raising rhythms of a demanding city. This is the philosophy that characterizes the company since 1984. Brokers Jeans belongs to the most distinctive companies among the Greek clothing industry. Its huge experience in the fashion area in combination with a high amount of sales on both wholesale and retail basis throughout Greece, Cyprus and several other countries abroad give the company a distinctive competitive advantage! Visit one of the largest and most luxurious casinos in Europe, very close to the «Macedonia» Airport of Thessaloniki, as well as to the 5-star Hyatt Regency Thessaloniki hotel, to have the time of your life! Enjoy endless games, fun, fine cuisine and the best shows in a luxurious and safe environment! 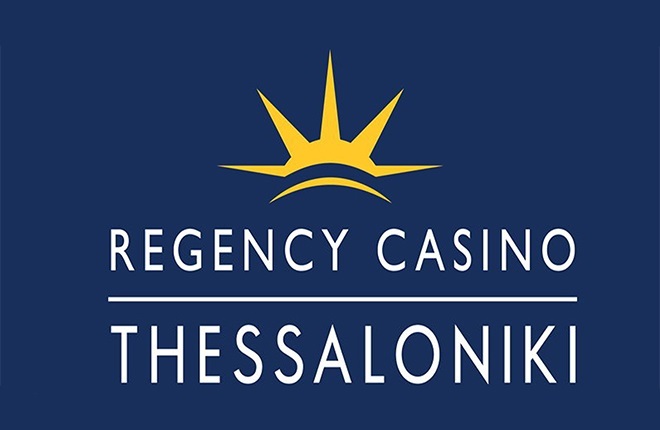 Regency Casino Thessaloniki is open 24 hours, 7 days a week. Entry is only allowed to people over 21 years old, carrying a valid ID card, passport or driver’s license. At Ticketmaster we power the people who create culture through live events, connecting more passionate fans to those experiences than anyone else. We are innovators that embrace change and work hard to help others succeed. We believe in open communication and stress accountability, because fans and clients count on us every day. We strive for ease of use for our clients and fans while seeking out those who have a bias for action versus a desire for directives. Nak shoes was founded in 1966 and since then is being active in the trade of shoes, bags and leather accessories. 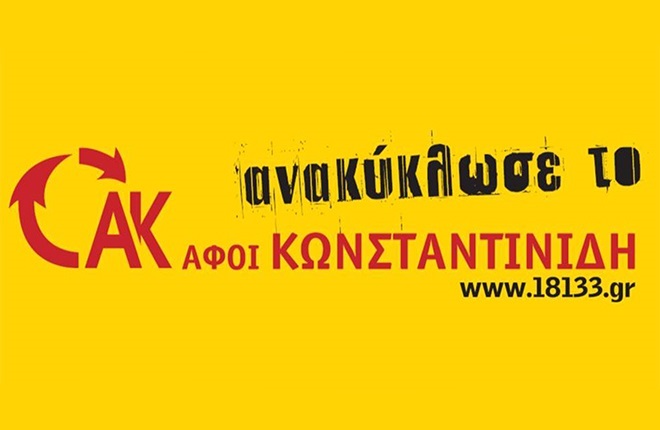 Currently, the company operates 30 footwear and accessories retail stores along with a successful online shop: www.nak.gr. Nak shoes is the exclusive distributor or local partner of many international footwear brands, such as Bally, Steve Madden, Clarks, Versace, Philipp Plein, Rockport, Naturalizer, Marc Fisher etc. 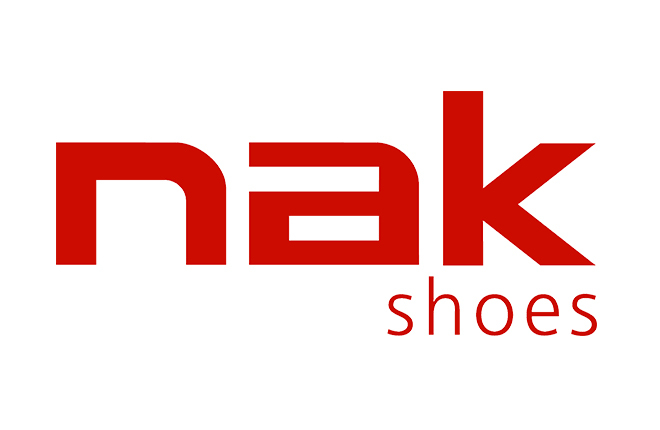 Nak shoes is focused on offering high quality footwear and accessories at affordable prices. Simeonidis Tours has been established in 1972. 26th October str, 14 (opposite the court house of Thessaloniki ) on 1st floor. In its present location, is from September 1982, in private own offices and storage areas. It is member of IATA from 1998. Can issue domestic & International tickets for all the airline members of IATA. 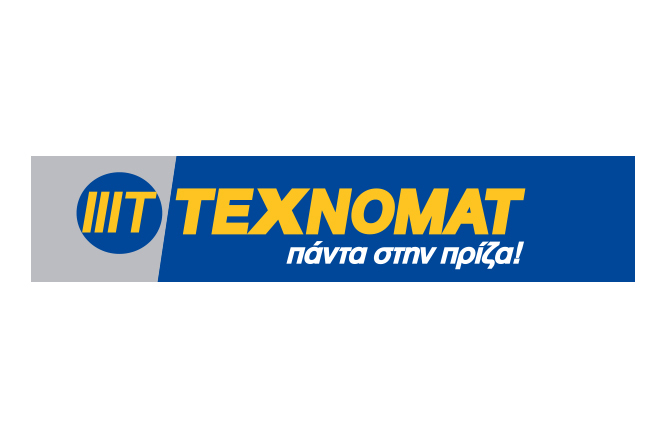 From 1st January 2013, has established a branch office , inside the Railway station of Thessaloniki, for the best use and exploration of the International Bus Lines to Fyrom & Turkey, which perform daily. In the same complex , has a private bus parking (for buses and cars ), for the usability and service of its clients. Own a private fleet of buses , from 19 till 55 seats , EURO emission III, IV, V , which perform and out passes all the security and comfort standards , required for the daily transports. 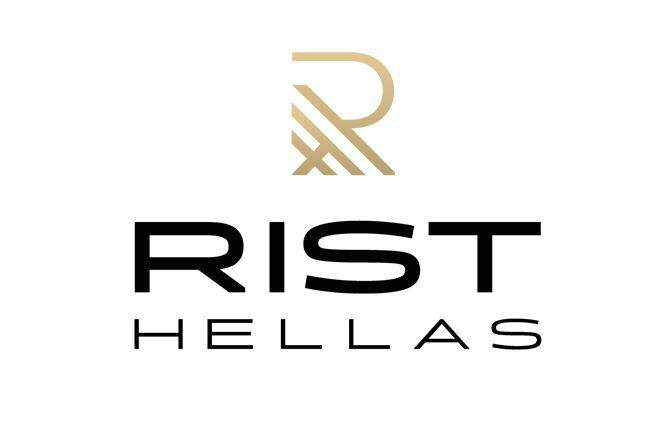 Established in 1972, has passed to 2nd generation management (Mr. Simos Simeonidis ), is one of the oldest and more reliable travel agencies all over Greece. Innovative and technological pioneering productswith continuous investments in Research and Development. High quality, structured and contemporary services.The company has long experience in implementing projects in small, medium and large sized business. 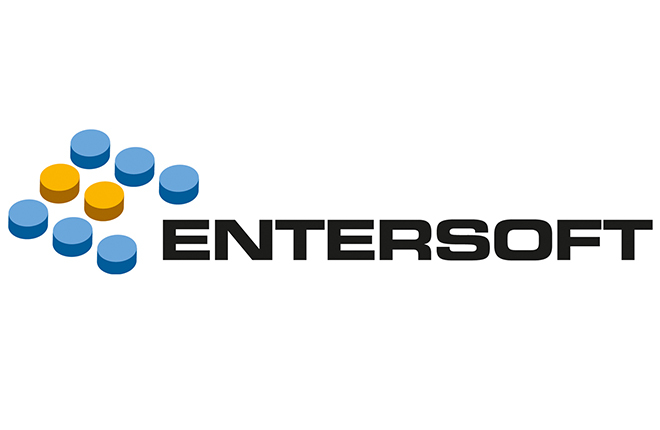 Entersoft’s advanced know-how and optimized use of technology provides enhanced support and optimized customer service. Personnel Entersoft’s executives possess deep and long experience in Business Software and in customer care. People at Entersoft are a key success factor and Entersoft constantly invests in their knowhow and expertise. Itsloyal and highly satisfied clientele. After a 8 year sequel, PAE PAOK in cooperation with the Educational Association Easy Computer, the exclusive collaborator of Cambridge for Greek certification in Information Technology diplomas along with the department of international exams of Cambridge University, go on offering to PAOK FANS TOTALLY FREE OF CHARGE 500 SCHOLARSHIPS of attending Technology Information and Computer as well as English courses in Thessaloniki, resulting in the acquisition of recognized Diplomas in Technology Information and English Language (lower or proficiency level). The scholarships are addressed to those who desire to be efficiently and methodically initiated at the contemporary Technology Information and English Language programs resulting in the acquisition of recognized by the Greek State and accepted by ASEP diplomas of Information Technology and English language. The scholarships can be transmitted to any member of the family of the lucky recipient. What do the scholarships contain? *The exam fees are not included in the scholarship and the participation in the exams is compulsory. By the end of the tuition the apprentices will have acquired all the appropriate knowledge and skills to succeed in the Information Technology exams of Cambridge International Diploma in IT skills (full diploma) as well as in English language exams of the Test Of Interactive English (TIE) which are held by the Accreditation and Co-ordination of English Language Services (ACELS). How to acquire the scholarship? In case of numerous applications there will be a draw.